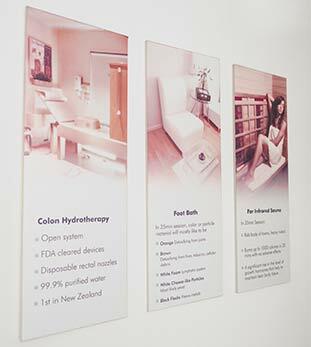 Colon Care Centre was established in 2003. It promotes safer and healthier alternatives such as colon hydrotherapy, acupuncture, bio-cleanse, infrared sauna, and Magnetic Resonance Stimulation to achieving optimal health. She is a member of the International Association for Colon Hydrotherapy (I-ACT). She is an advocate of natural healing, healthy diet, natural therapies and healthy lifestyle choices. She is a licensed medical doctor from the Philippines with about 20 years of general medicine practice and a certified medical acupuncturist of more than 12 years experience. She is a trained nurse, speaks Punjabi and Hindi. She is a member of the International Association for Colon Hydrotherapy (I-ACT). New Zealand trained nurse. Worked here since 2009. Speaks English and Mandarin. She has worked as a health care assistant and speaks Mandarin. Colon hydrotherapy has had other synonyms for years. You might have heard it called colonics. I hope to take you through a journey of the office practice and want your visit to be relaxing, educating and helpful to your health. This will send the note to us. You may also call us on 09 815 6499 All sessions are by appointment. On the first session, you are requested to fill out the health Questionnaire. We are located at 639 New North Road, Morningside, Auckland. Click here for the map. Many of you want to know what a colon hydrotherapy session is like. We have a introductory brochure to answer many of your questions about the process. The Gastroenterology devices we use at our centre have been developed with efficiency, integrity, and quality of product as their goal. The Libbe and the Jimmy John III are lower bowel Evacuation systems which are registered as medical devices. They are also known as devices for open system colonics. 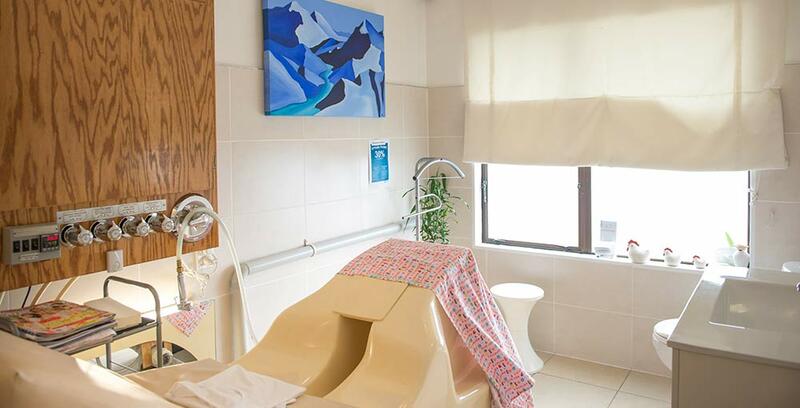 Our foremost concern is the patient/client safety, comfort, modesty, and cleanliness. Series sessions should be used within the stated validity periods. The number of sessions varies from person to person depending on goals, medical and intestinal background, and current lifestyle. We will discuss the health Questionnaire, then you choose your sessions. 24 hour cancellation is required for any appointment.